Laid down, 1 October 1940, at Marietta Manufacturing Co., Point Pleasant, WVA. 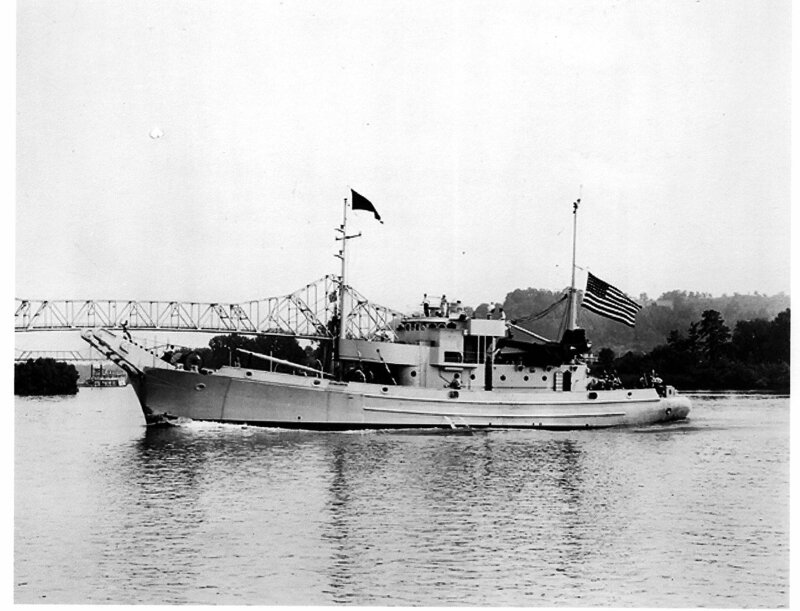 Decommissioned, 7 June 1946, at Astoria, OR. Laid up in the Pacific Reserve Fleet. Columbia River Group, Astoria, OR.